Today I spent a lot of time with family in the burbs. 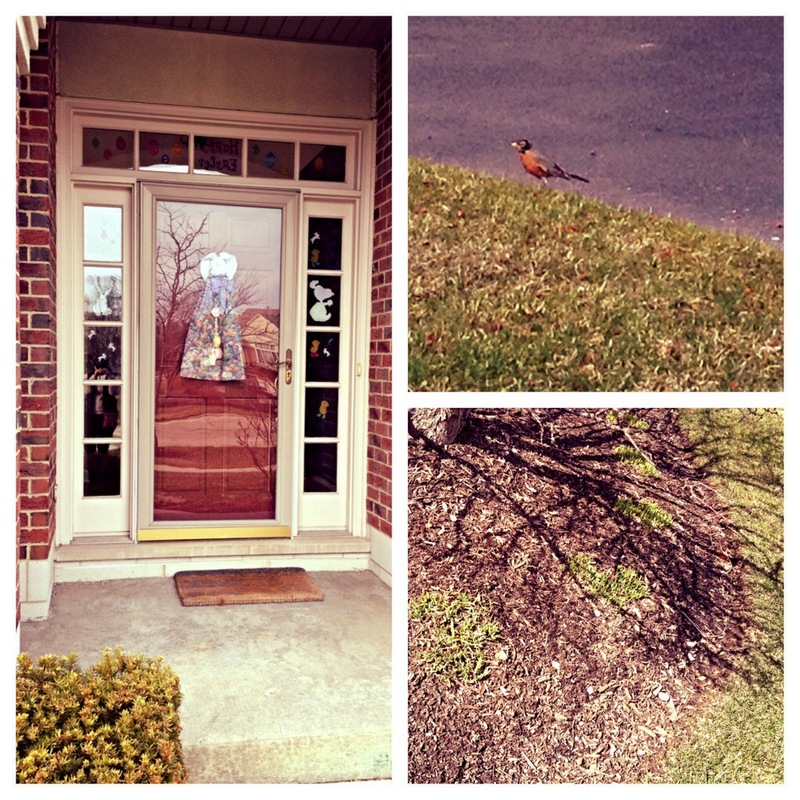 Spring is in full effect where my parents live, with the pleasant sound of robins chirping and flowers beginning to bloom. I also helped my mom finish her Easter decorations. It’s honestly one of my favorite holidays! I hope the warm weather stays. My puffy coat and Ugg boots need to retire for the winter.